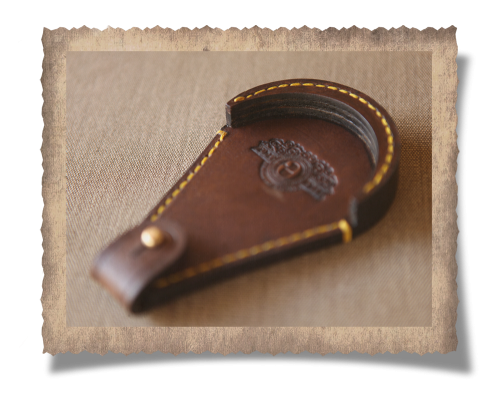 Adapting to some of the shotgun shooters needs, the toe guard was one of many well crafted accessories one could add to your outfit. 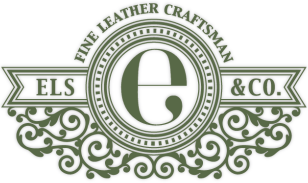 The Darling Toe Guard is crafted from two layers of leather, which is laminated together to ensure that your toe guard lasts a lifetime. 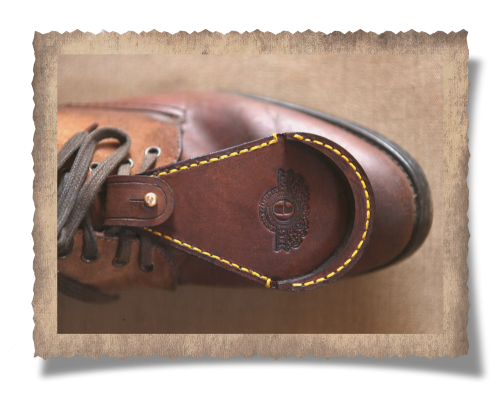 Securely fastened to your shoe with a solid brass stud, you can rest assure that your toe guard won't go missing. We have taken extra care to design a ridge to ensure that your gun barrels do not slip off the guard. 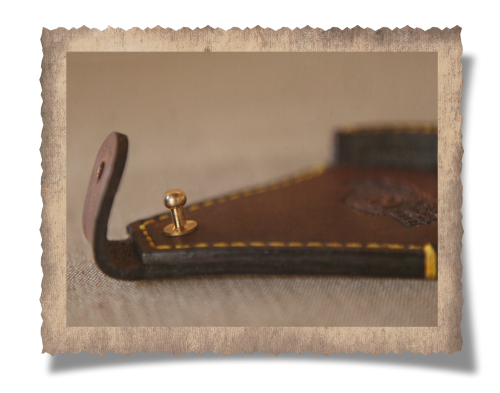 With three layers of thick leather laminated to the toe end of your guard, you can rest assure that your guns barrels won't slip off the guard.